I am always on the lookout for ways to make money, save money and live the life I want. So much so that it is my blog's slogan. As well as working hard to increase my income and decrease my outgoings, I like to day dream about what it would be like to win the lottery. If you are already playing the lottery then I want to share this money saving, and even money making, lottery hack with you. I have recently found a way to combine my passions of making money, saving money and the lottery day dream, and I am really excited to share this with you in a collaboration with lottery syndicate Lotto Social. I also have a great offer for you to get 10 lines on the lottery for just £1. Keep reading to find out more. If you play the lottery or like to dabble in playing games online then Lotto Social is going to be your new favourite find. It is a fun and easy way to play lotteries from all over the world using a syndicate management service, as well as playing instant win games to win cash prizes up to £7,000. Lotto Social aim to make your life simpler and save you money whilst playing the lottery. They also want to bring lots of added fun to the lottery with reward points and instant wins. Did you know that a Euromillions line sets you back £2.50 these days? Playing the lottery isn't as cheap as it once was, and Lotto Social want to change that. Instead of paying £2.50 for a line on the Euromillions, Lotto Social will give you a massive 10 lines for just £1. That's not £1 per line – but £1 for all 10 lines. A massive 98% off! If you are already playing the lottery then this is a great way to save money on your weekly lottery tickets. How can Lotto Social do this? They are a syndicate management service, meaning that you enter into a lottery syndicate when you buy your lines. The cost of the lines is spread out through other players, saving you money. You may have heard of a lottery syndicate before, which is where a group of players come together to purchase lottery tickets, and if they are lucky enough to win, they then share the prize in proportion to how much they contributed in the first place. Traditionally these have been run by colleagues, groups of friends or family members. Taking part in a lottery syndicate improves your chances of winning prizes, and saves you money because you don't have to buy as many tickets by yourself. The more lines you have, the more chances you have of winning! Running a lottery syndicate takes a lot of effort. Whoever is running it needs to collect the money, purchase tickets and distribute the winnings. Those taking part in it need to make sure they have cash on them regularly to take part, and chase up any monies owed. Then of course you have the potential for disagreements to take place. How often do you think you will pick up a lottery ticket, only to get home from the supermarket or newsagent with everything else but your lottery ticket? You can either not enter that draw, or head out again to get your entries. By subscribing to Lotto Social, it is all done for you, and you can rest assured that you are entered into the Lotto and Euromillions draws. More than that though, Lotto Social can save you time checking your tickets. You can check off of your lotto lines in just one click with Lotto Social. No more typing out all of your numbers to check your results. Instead you will find out easily if you have won, and how much you have won. 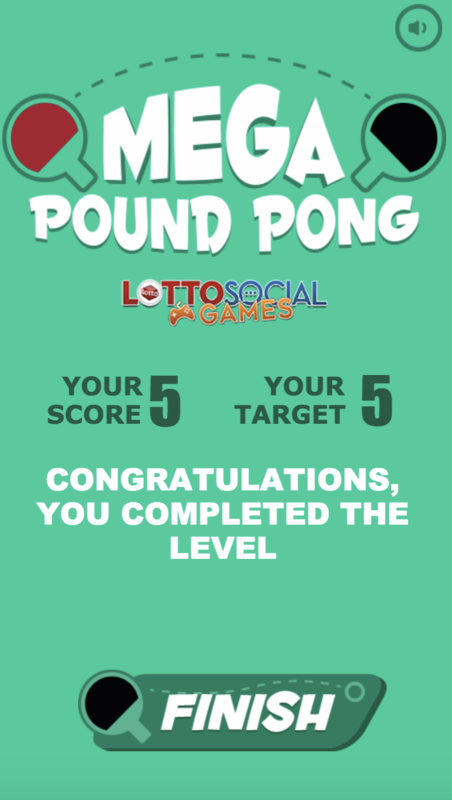 Playing Lotto Social gives you plenty of perks, and one that I am enjoying are the points that you can earn. Get rewarded just for engaging with the website! You can earn points by checking your winnings and winning them in games, to name a few. 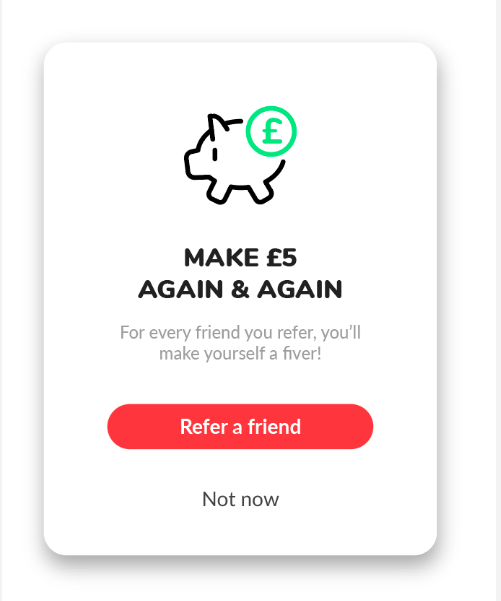 You can also earn points for referring your friends and family members to Lotto Social, which you can find out more about below. You can view your rewards points balance on the bottom left hand corner of your screen. Your points can be redeemed in the store on a number of options. Every month, Lotto Social will donate £1,000 to charity. You can use your points to cast a vote between two charities, and the £1,000 is split between the two charities based on the votes received. As well as being able to give back to the charity you choose, you can spend your points on playing more games on the website. There are plenty to choose from, where cash prizes are available. The top cash prize is a massive £7,000! What's more, your friends and family will earn themselves 1,000 points by using your link, as well as saving money by using Lotto Social. It really is a win win situation, and that is before you have won anything using the free credit! Now that I am self employed, there are some things I miss from working in an office with other people. Things like the Christmas work party, but also taking part in lottery syndicates. Lotto Social were kind enough to offer me some free credit to test the website out with, which I was really excited about. I wanted to see how easy Lotto Social is to use by playing some of the instant win games. Spending your points is really easy, just head to the store and then filter for items to spend points on. 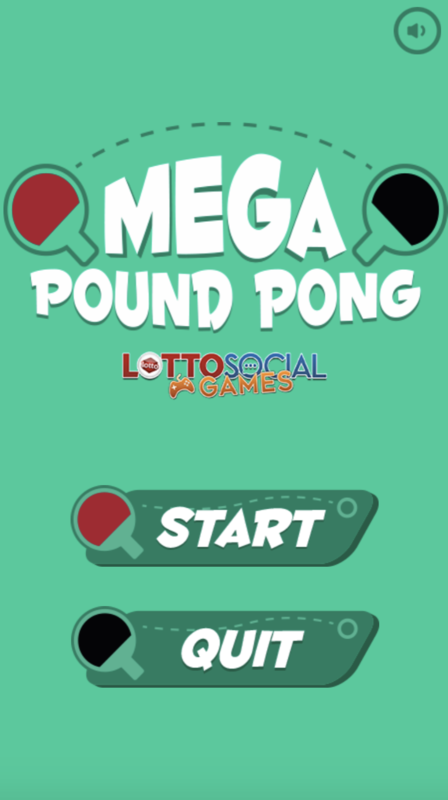 I started off with Mega Pound Pong. This is definitely one I wish that I had played on my computer or with a mouse instead of a laptop. The game was so fast that I didn't even have time to grab a screenshot! And just like that, I had won and my points were awarded to my account. 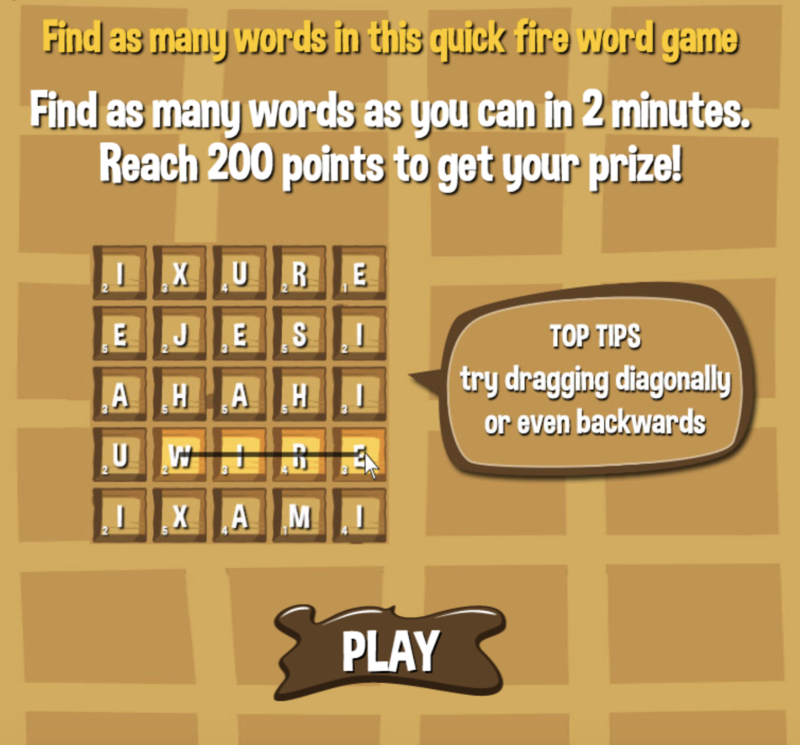 With some of the games like this, you advance through the levels until you have reached a cash prize. 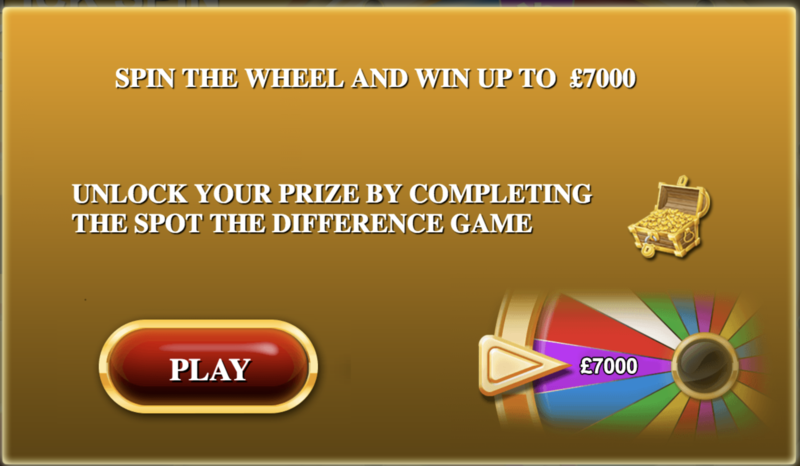 I decided to try one of the big bucks games – Spin Me A Fortune where you can win anything from points to cash up to a massive £7,000! Playing the game is really easy, and costs 400 points. 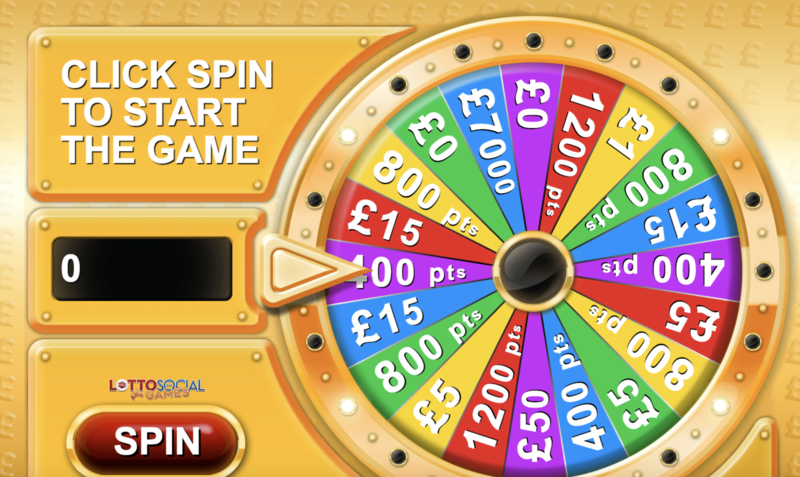 Once you have bought your ticket, simply open up the game and spin the wheel to see what you have won. After my first spin I was so close to the £7,000 cash prize, and whilst playing a few rounds I won some more points. Once the wheel has landed on your spin, the fun isn't over! 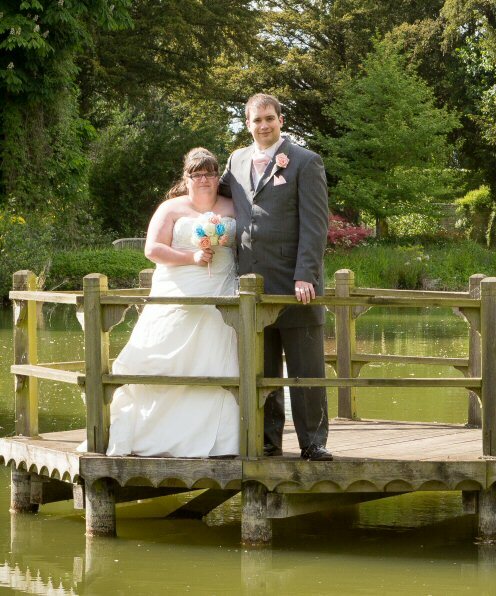 To claim your prize you then have to play spot the difference and find 3 differences in two pictures. I really enjoyed this, and thought that it added a bit more fun and longevity to the game. There are loads of other games to try, and I gave a few of them a good play to see what I thought. 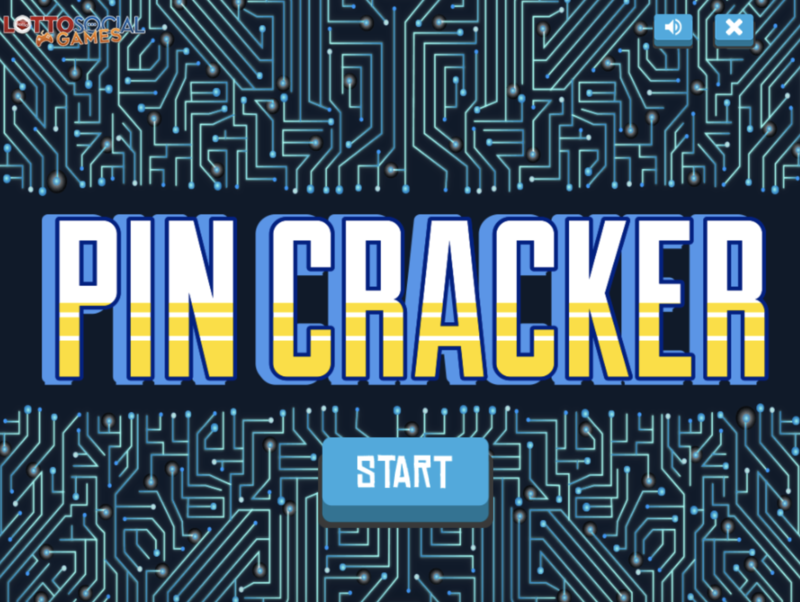 I really enjoyed Pin Cracker – it was my favourite game by far. You have to guess a 4 digit code using the responses that they give you, within a certain time and guesses limit. It was a fast paced game that got my heart racing and tested my problem solving skills. 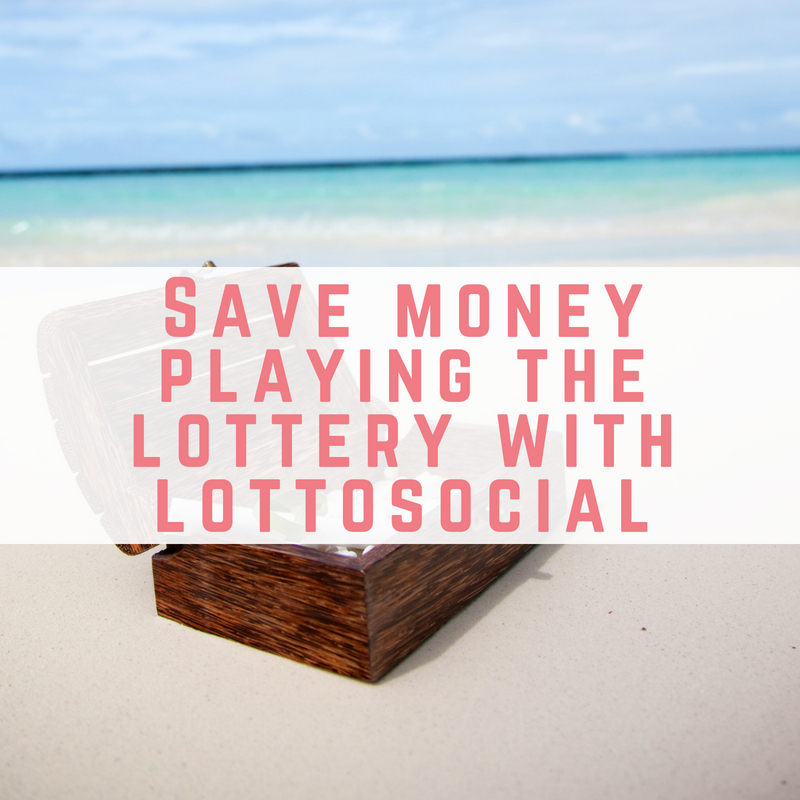 If you are already playing the lottery then I think that Lotto Social is a great money saving and time saving hack for you. 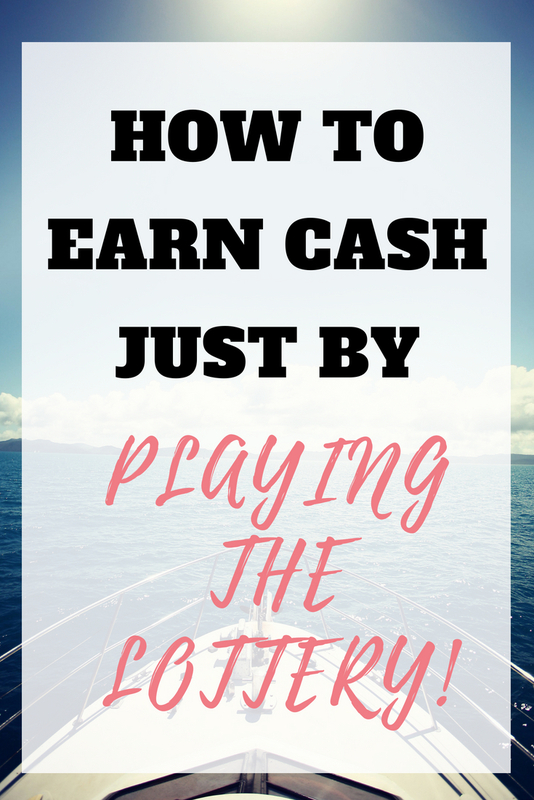 I really enjoyed playing on the website, and I love that it even offers you a way to make some extra money. If you like a dabble on the lottery then be sure to check out this offer to get 10 lines on the Euromillions for just £1. Please remember that this is a subscription. When the fun stops then it is time to stop. If you are spending more on lotteries than you can afford, or are finding it hard to stop, then please seek help.